Brian Flynn of ENMAR Hardwood Flooring is happy to announce their A+ rating with the Better Business Bureau. The Better Business Bureau, or BBB, is an organization that fosters the relationship between businesses and their clientele. This service allows consumers to check reviews and ratings for a business they are considering and the opportunity to leave a review after they have completed a transaction with the business. A+ ratings are only offered to businesses that have a proven track record of positive customer experiences and successful transactions. 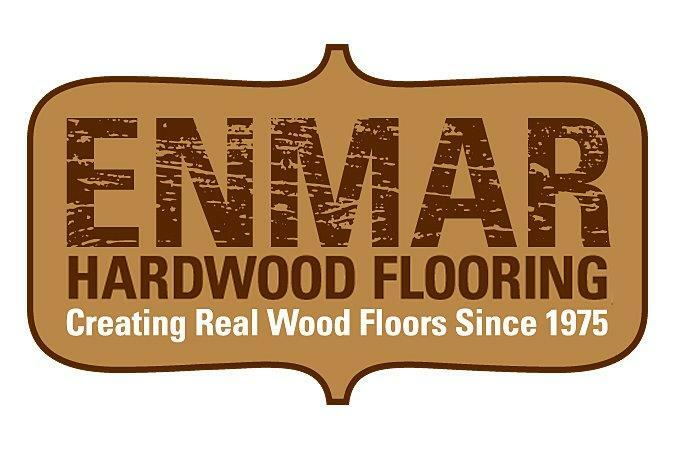 ENMAR Hardwood Flooring is a flooring installation company that has been serving the community of Gilbert, AZ for over 25 years. With their expertise and knowledge, they have been revered by their customers and clients as the flooring professionals. They strive to provide excellent customer service alongside high-quality materials and expert installers. ENMAR provides a variety of services including reclaimed flooring, unfinished flooring, and repairs. Though their flagship service is hardwood floor installation, they can be sought for a variety of flooring needs. They help with the flooring needs of homeowners and commercial businesses alike. The hardwood flooring professionals, ENMAR Hardwood Flooring, offer White-Glove customer service. This means that they don’t pack up and go home once the installation is done. The installation team keeps their working area tidy in order to respect the environment they are working in. Additionally, they clean up after the installation is complete, ensuring they leave no mess behind. While hardwood flooring in of itself is a work of art, ENMAR Hardwood flooring also offers intricate and decorative designs for their clients who are looking for something a little more unique. ENMAR’s inlays and designs have won awards and are nationally-recognized with their cross-hatching patterns and burst effects. Our solid hardwood flooring expertise has helped our residential and commercial customers choose real hardwood floors that reflect their style and last for generations. We pride ourselves in having the best selection of reclaimed hardwood flooring.